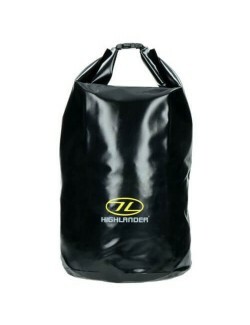 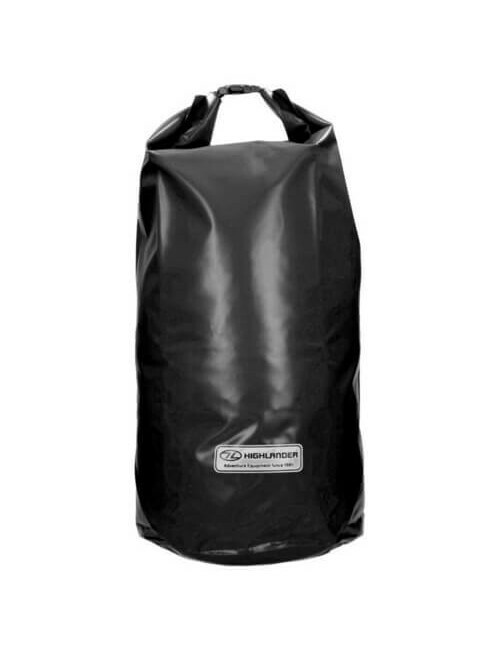 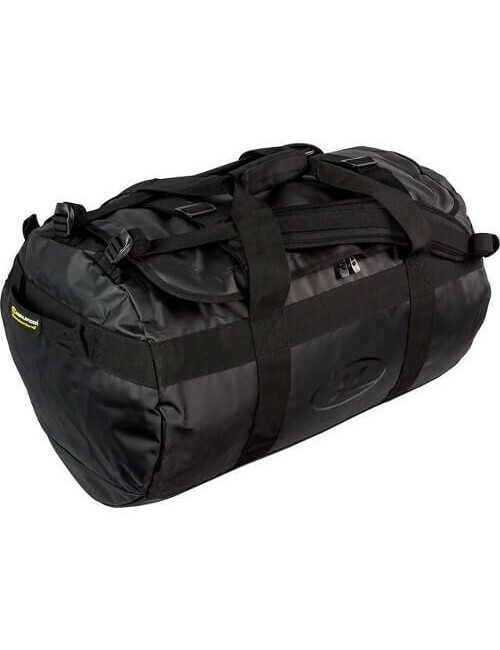 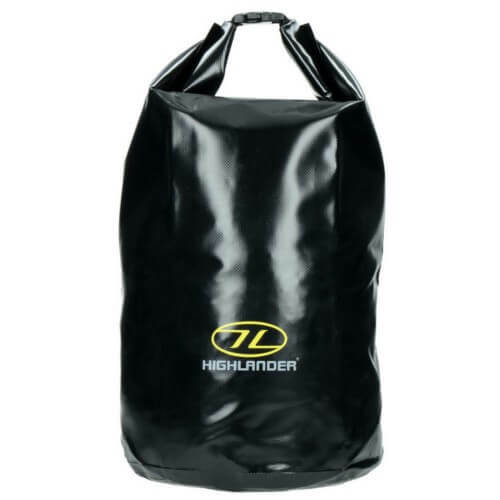 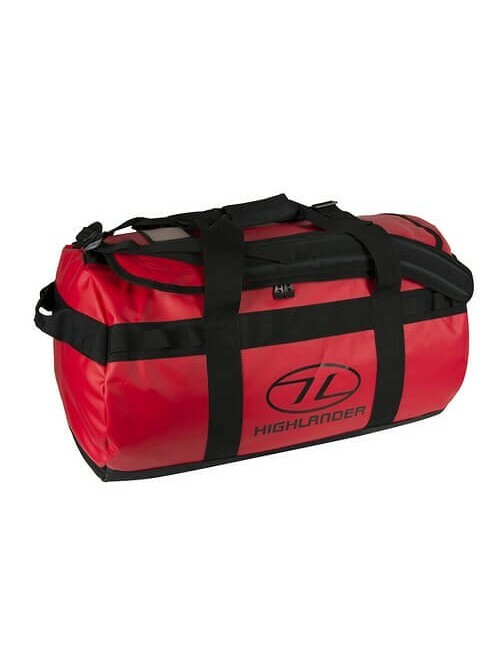 Highlander Tri Laminate PVC Dry Bag (29 liter) - Black to buy? 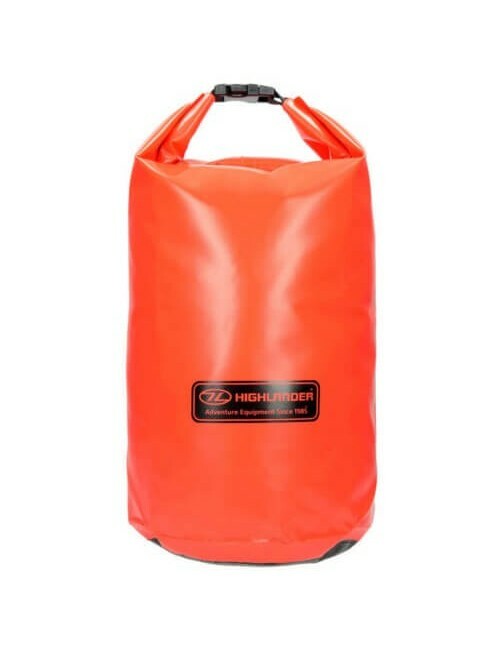 A drybag of 29 litres with a roll top so that everything stays dry. 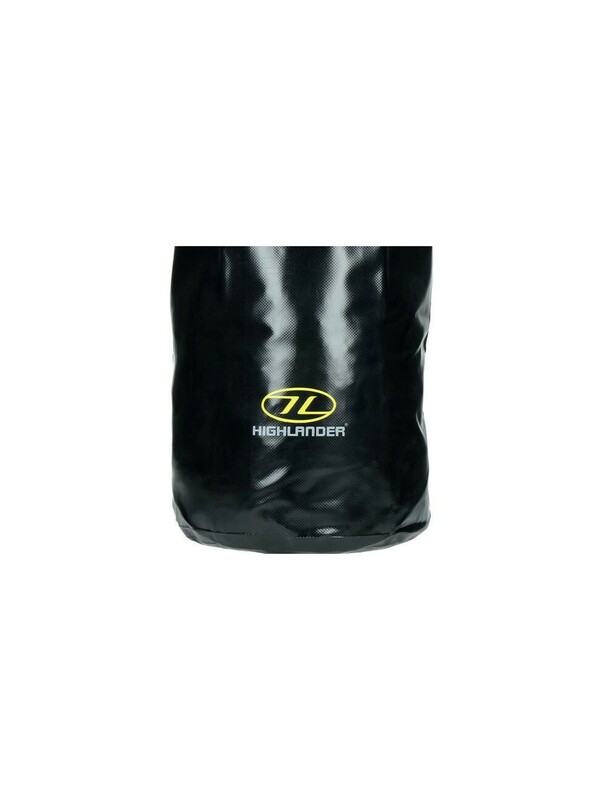 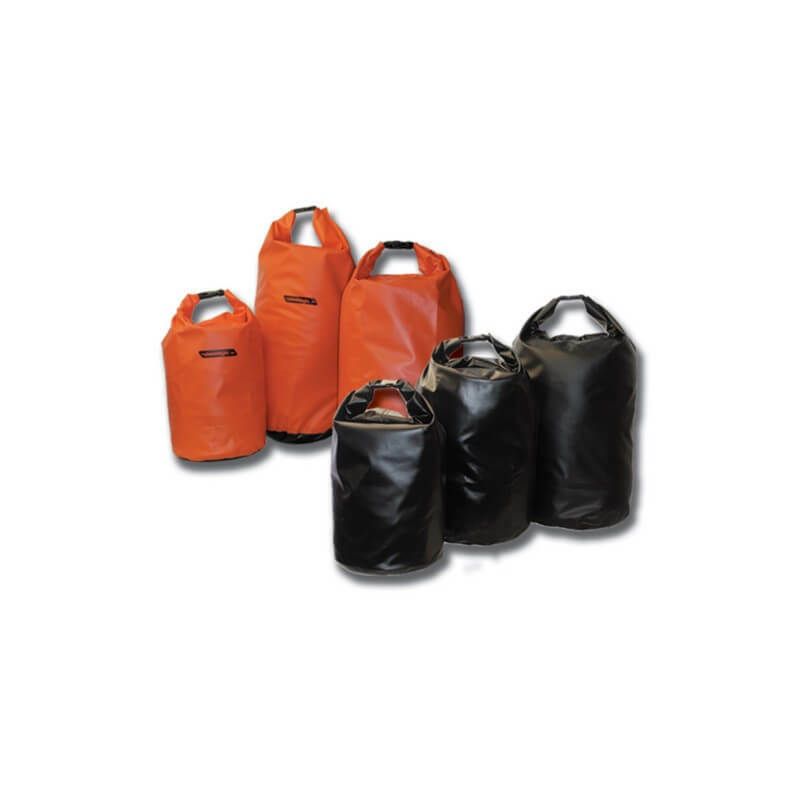 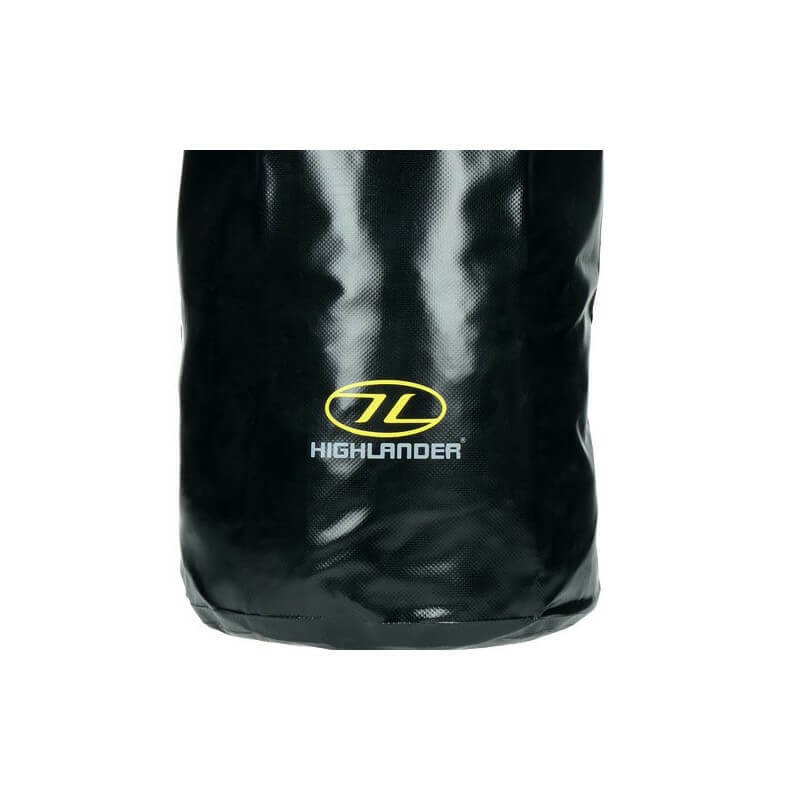 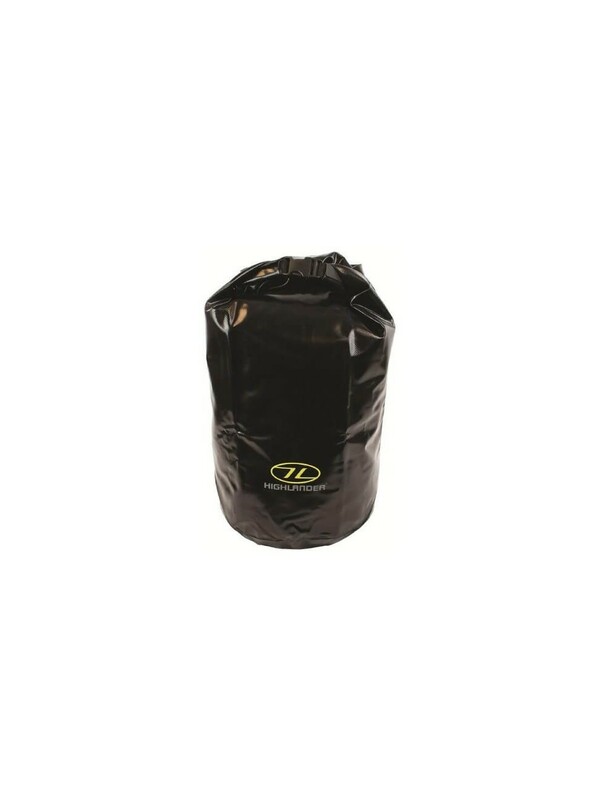 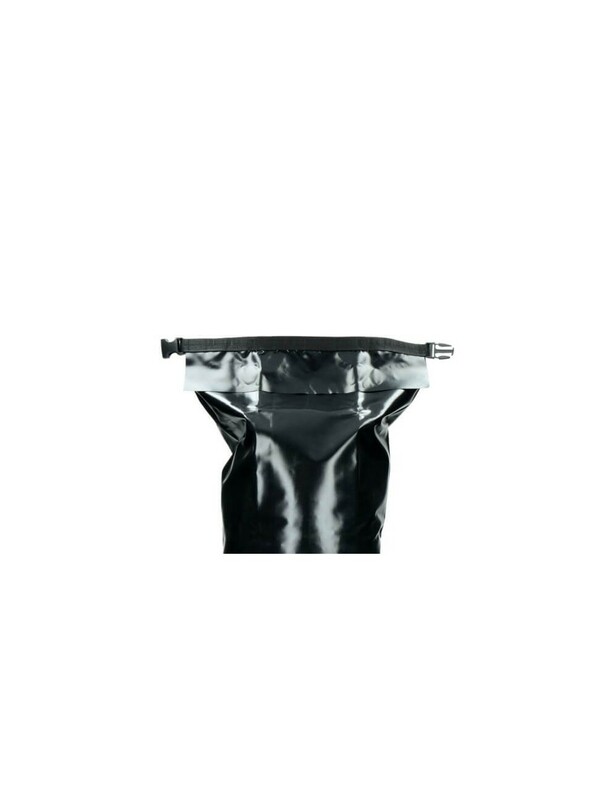 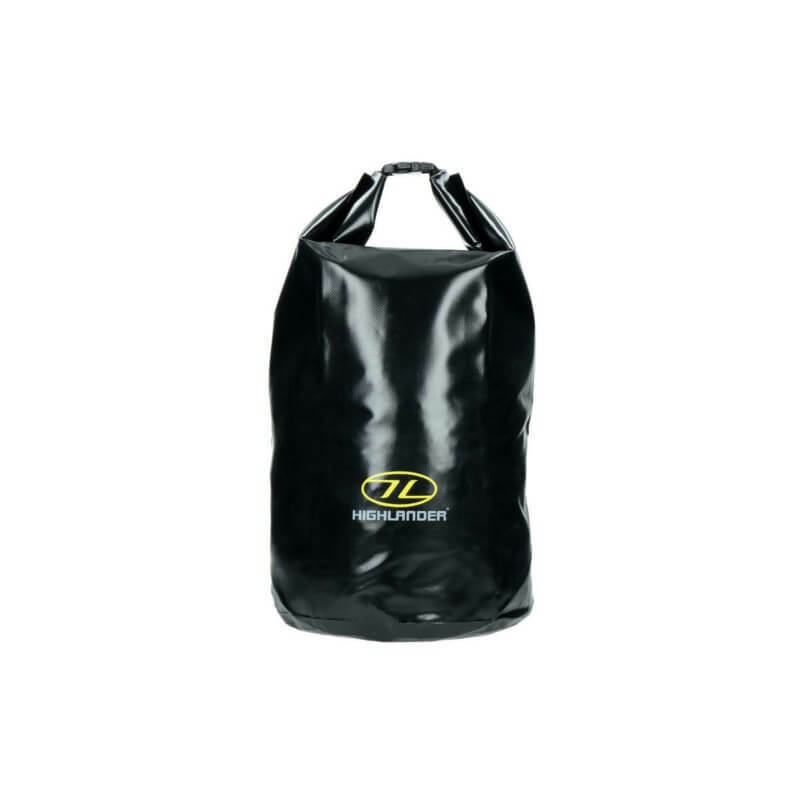 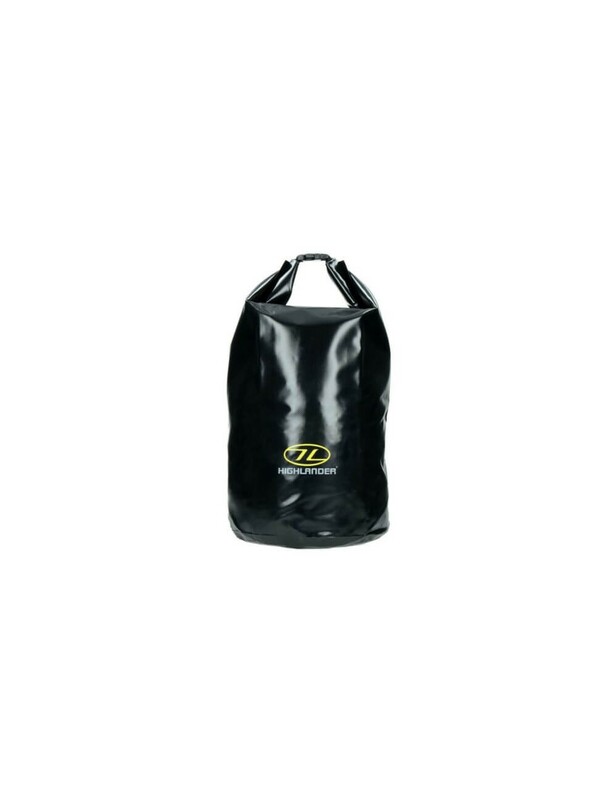 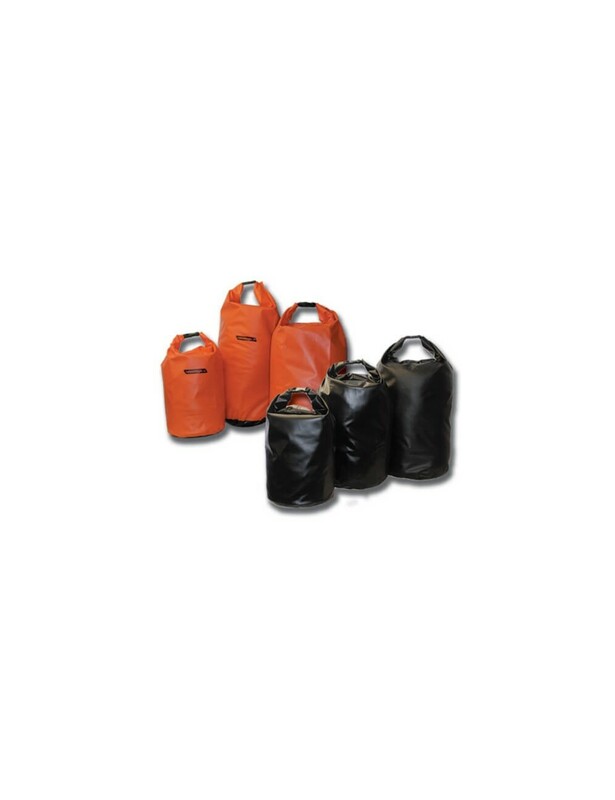 The Highlander Tri Laminate PVC Dry Bag (29 litres) is made of highly durable tri-laminate PVC. 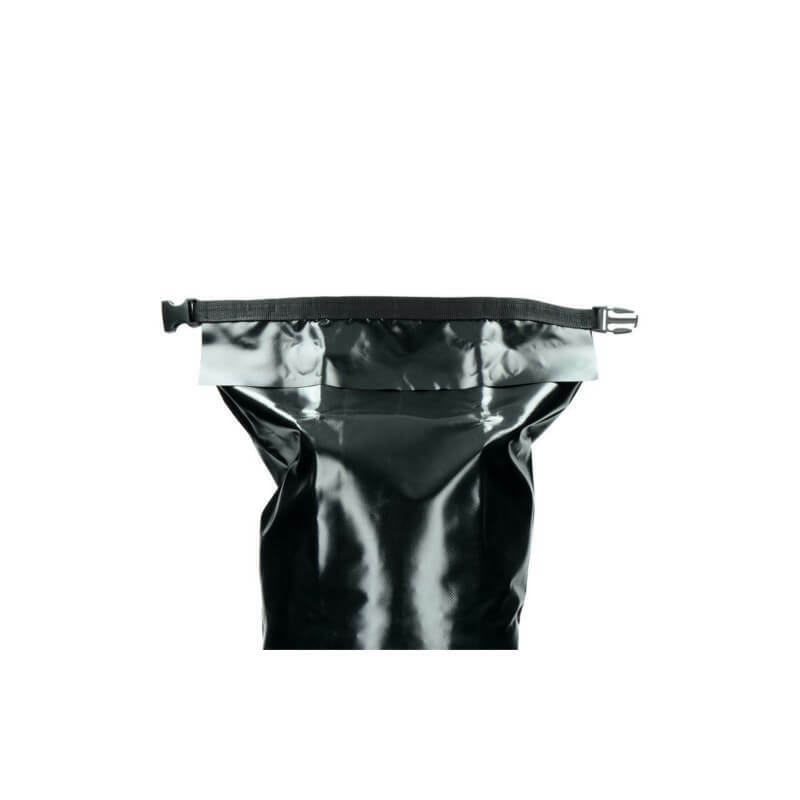 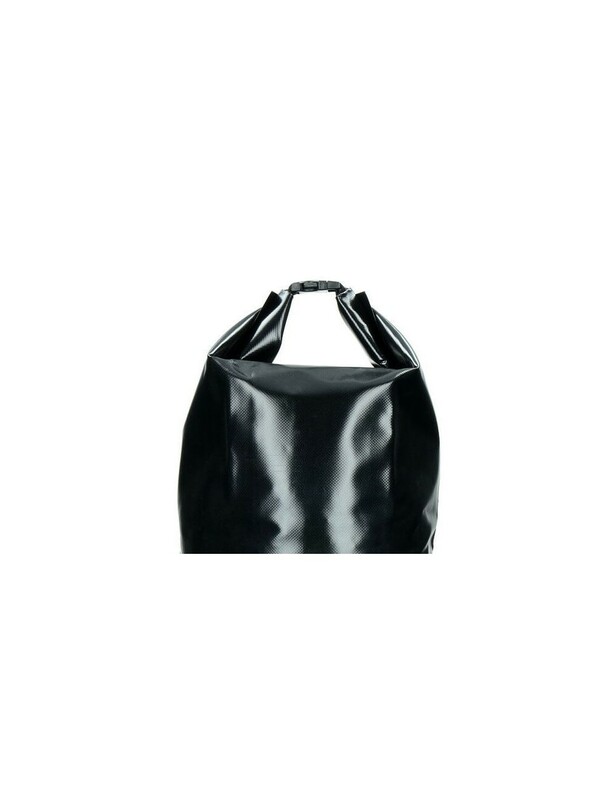 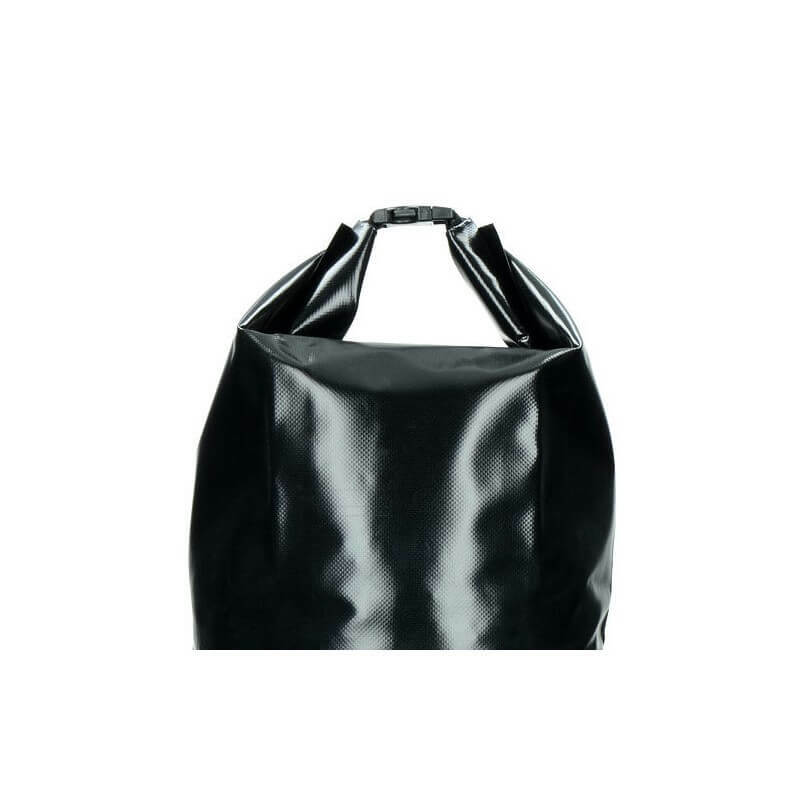 The seams of the bag are welded and the roll top with buckle keeps everything in the bag stop dry. 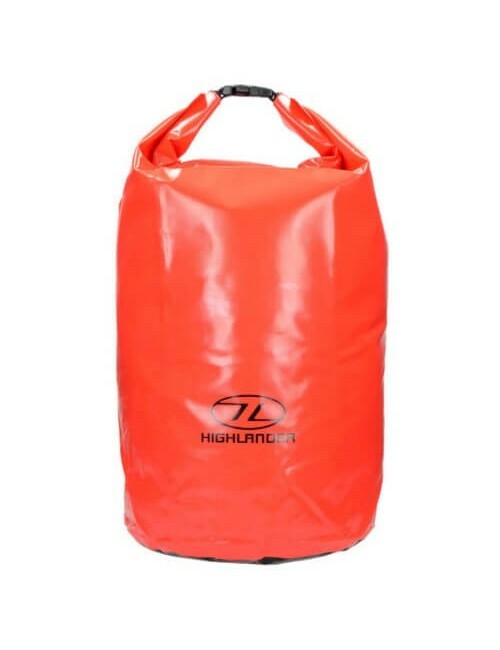 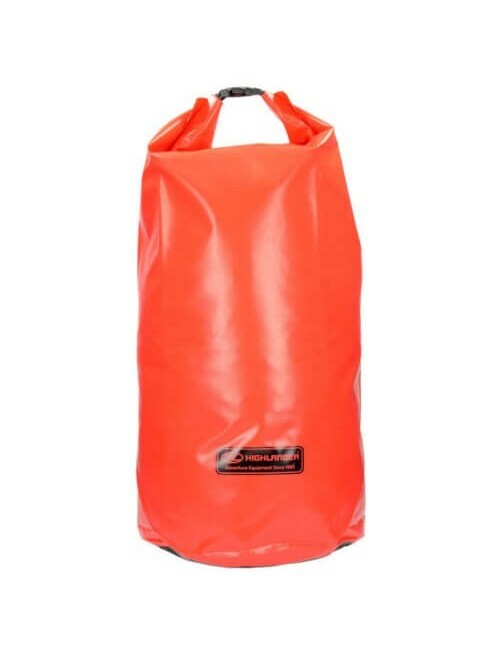 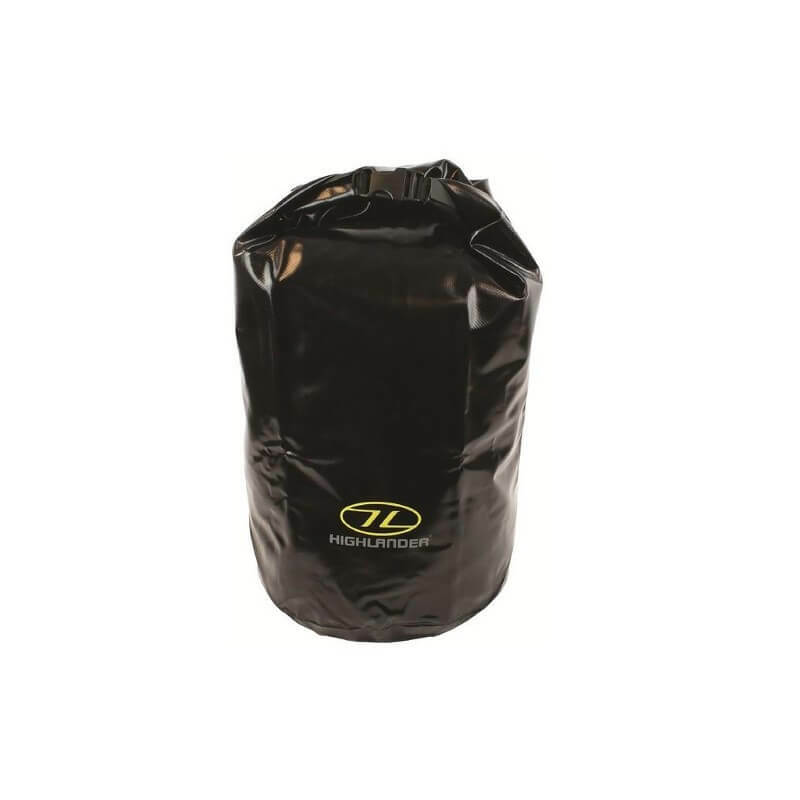 This Dry bag can very well be used during the kayaking, sailing or other water sports or outdoor activities. 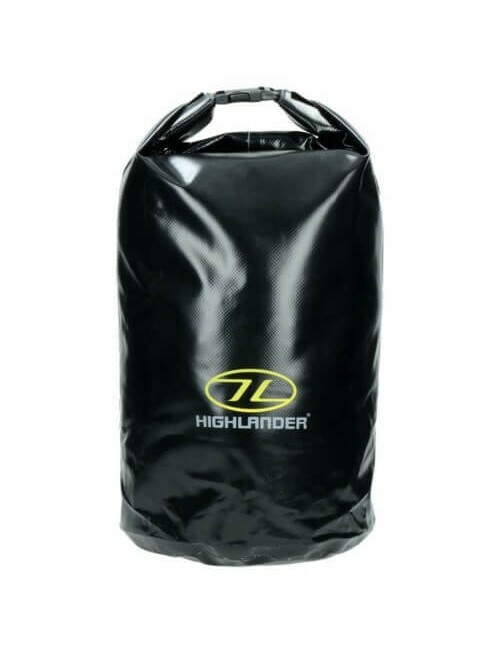 With the 29 gallon you can, in addition to your personal property-such as a phone and wallet and also fine a number of items of clothing etc lost.